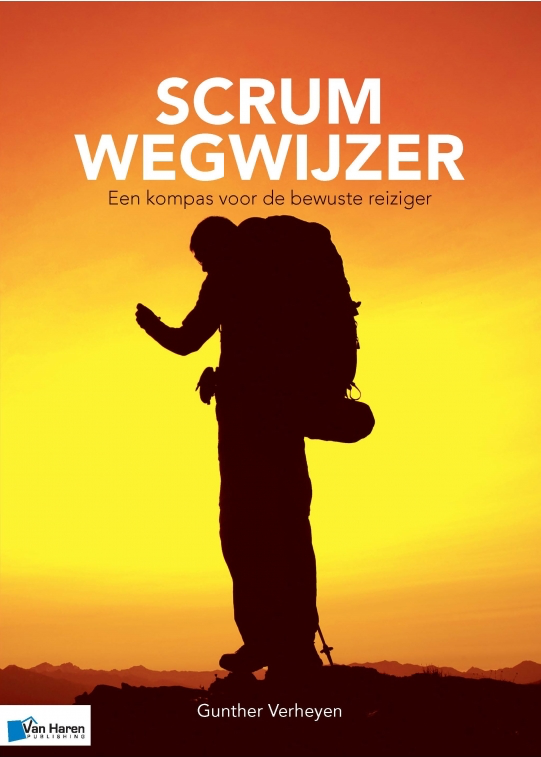 Available for purchase via all regular webshops worldwide. 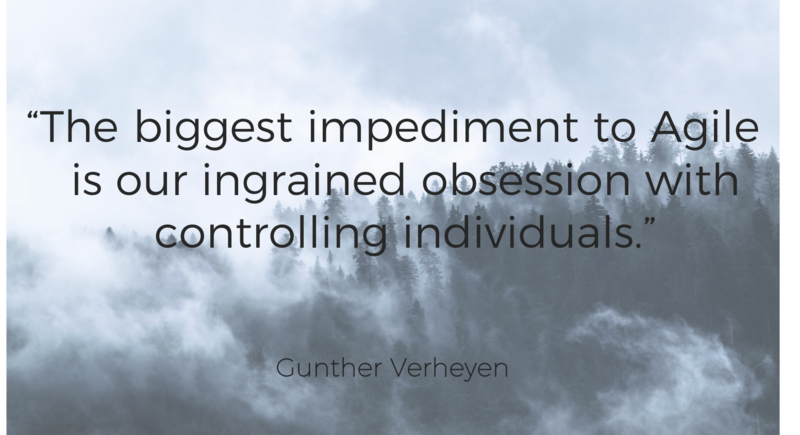 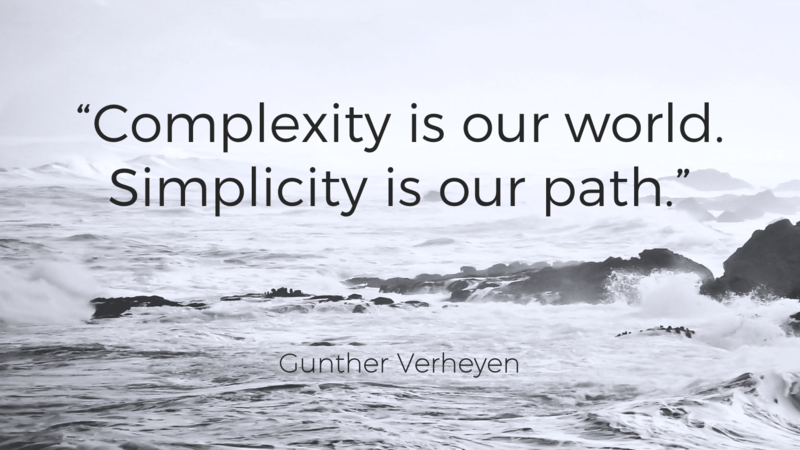 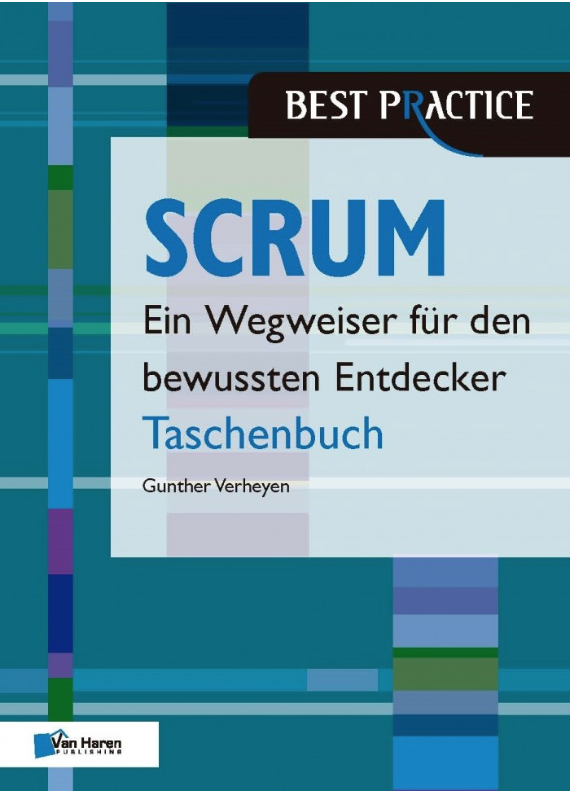 Available as PDF via guntherverheyen.com. 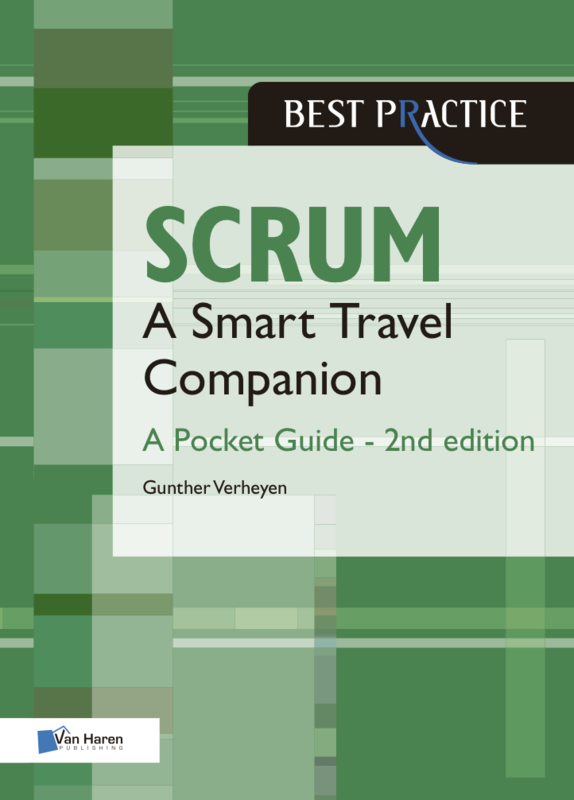 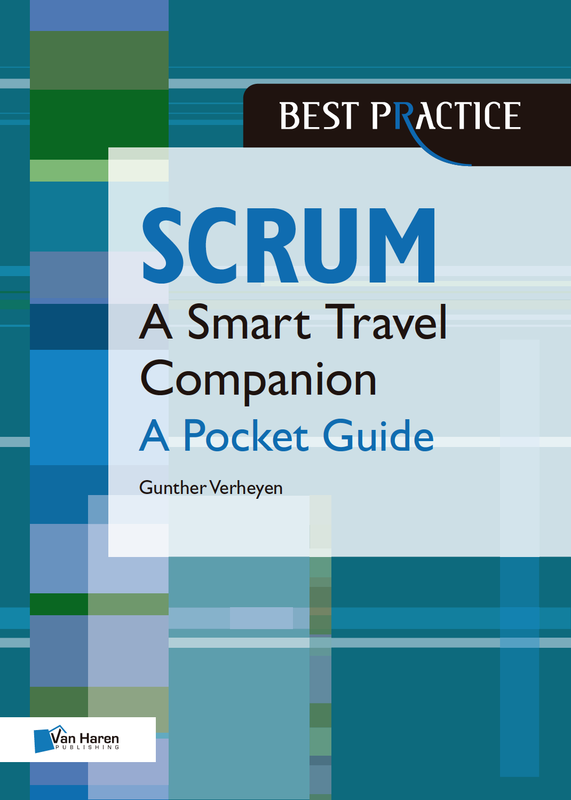 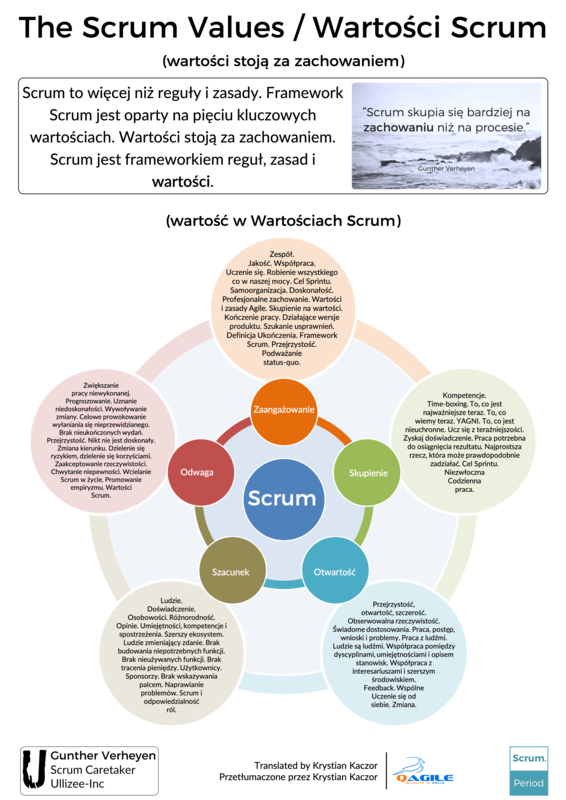 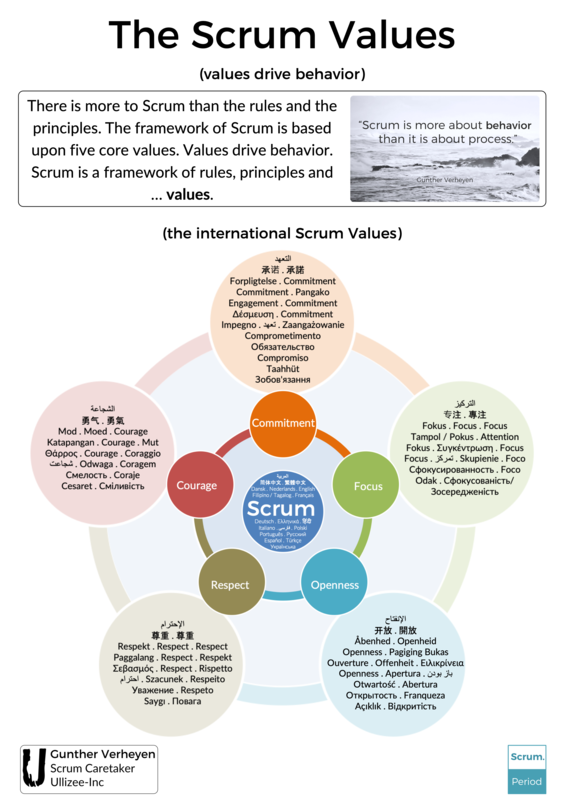 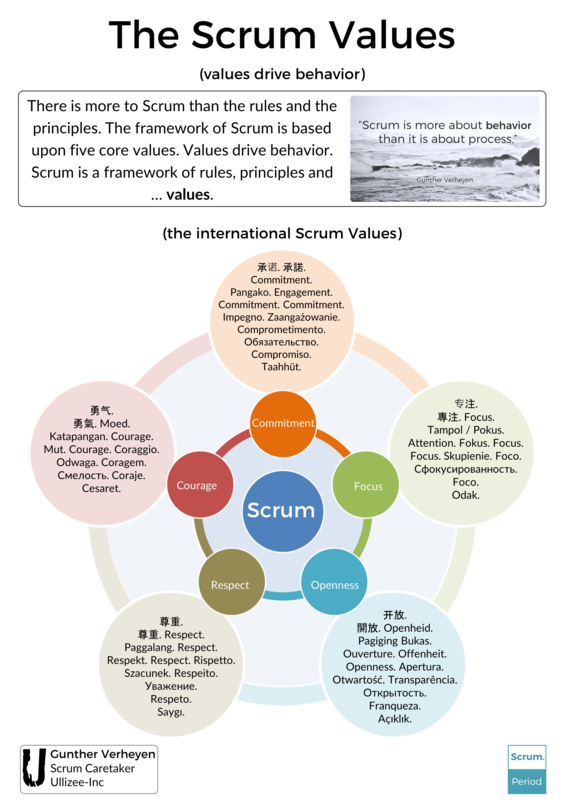 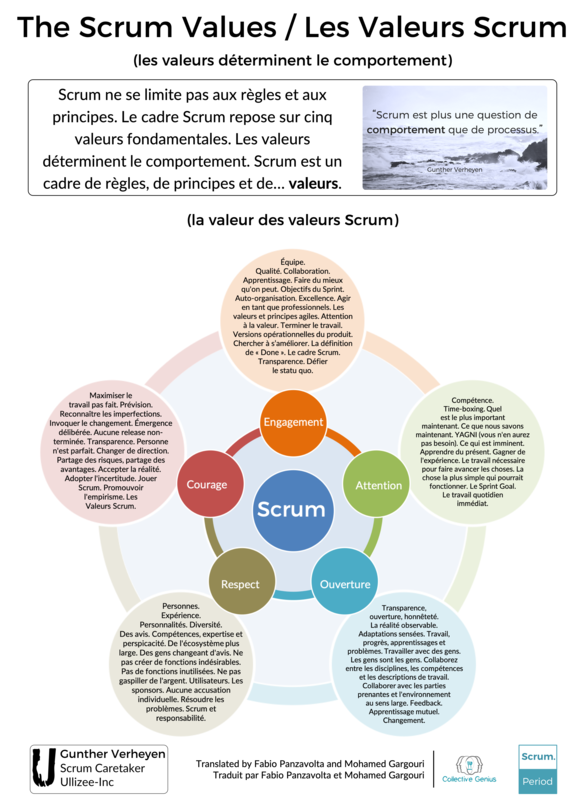 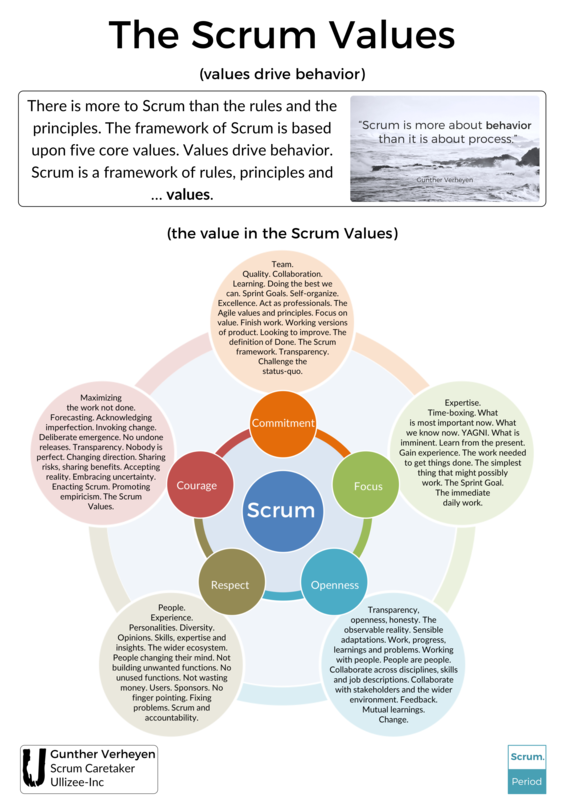 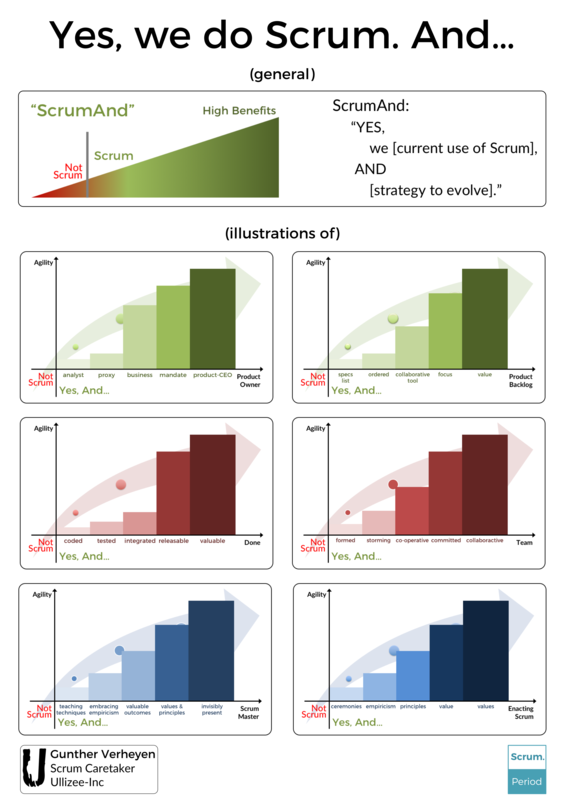 Available as PDF via Scrum.org. 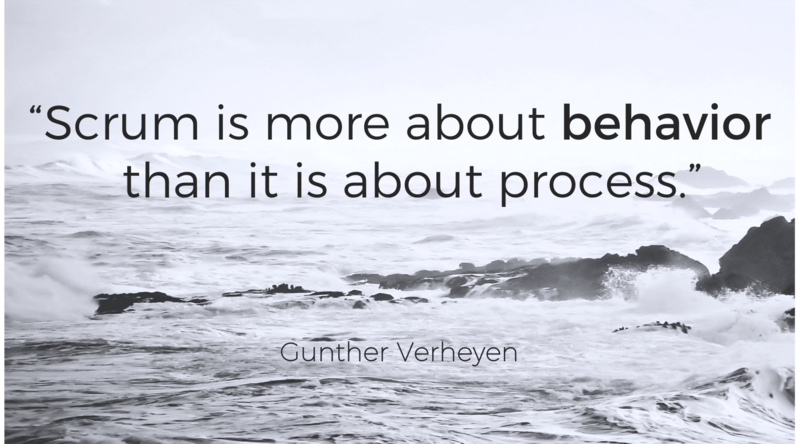 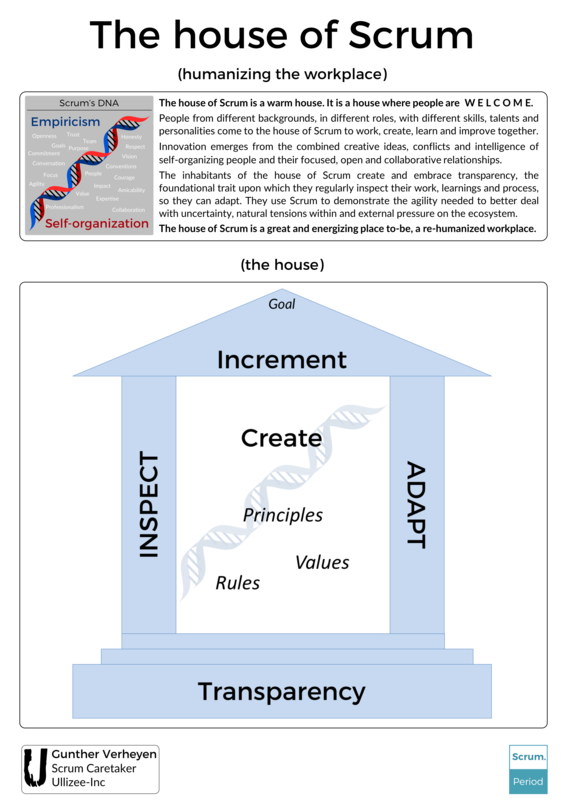 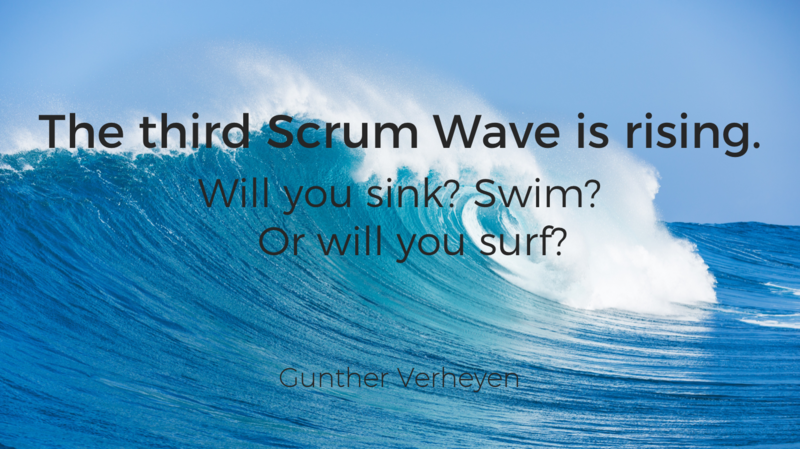 Inspection without adaptation is pointless in Scrum. 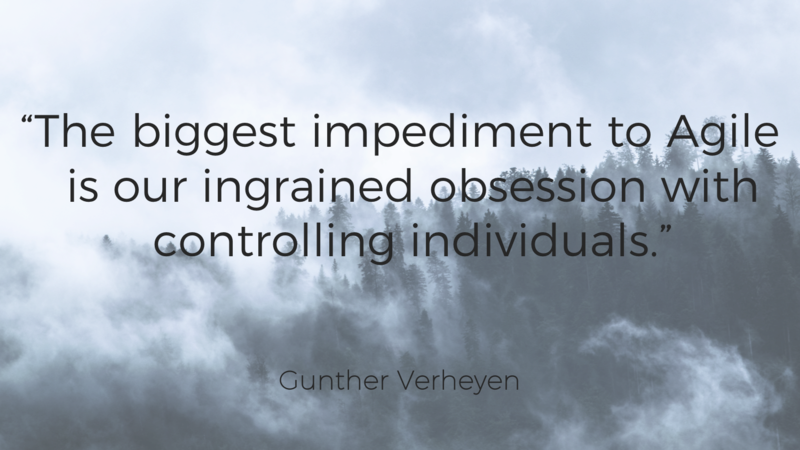 An act of futility.